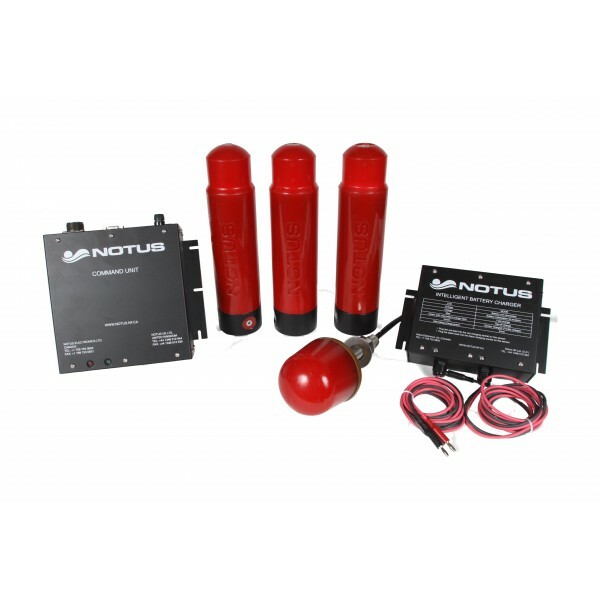 Notus is a world leader in net monitoring systems and offers products and services that are unmatched in the industry. 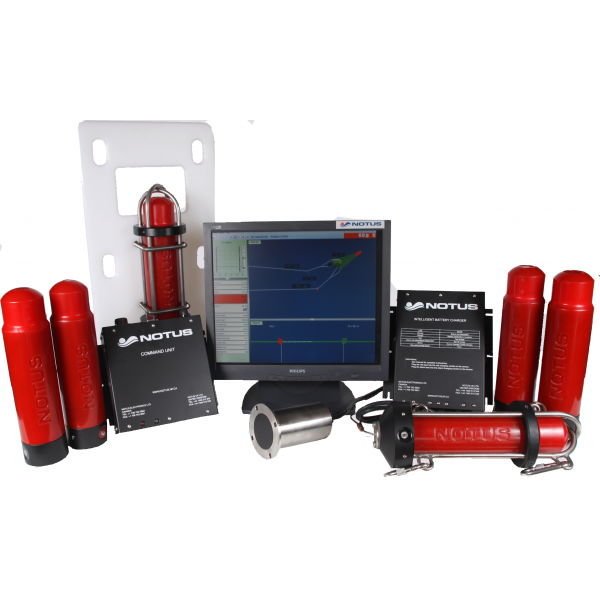 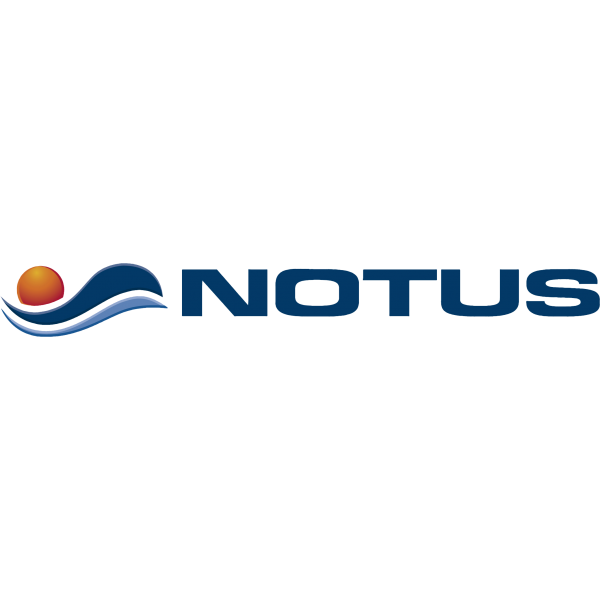 Notus develops and supplies wireless sensors for monitoring trawls and purse seines. 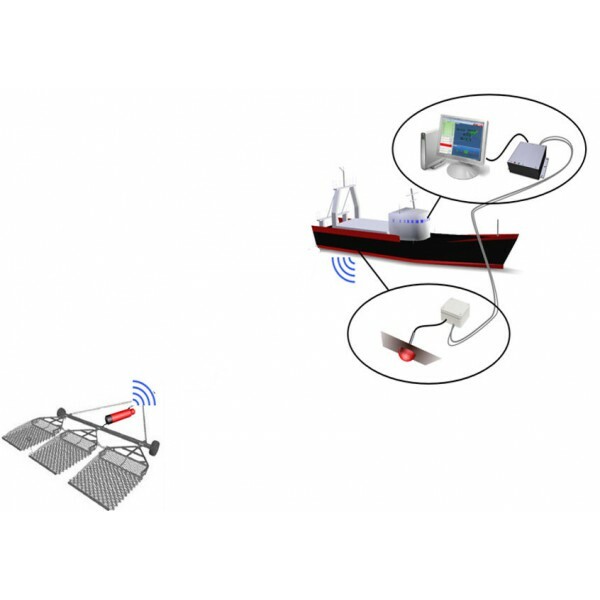 The company incorporates a unique transponder based technology in all the products. 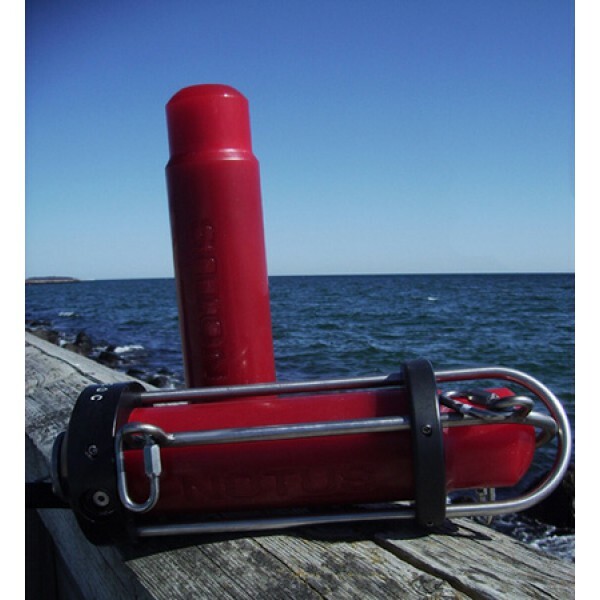 This provides the ability to measure the trawl wires, find lost gear and make adjustments in cross currents.